Larry is an Actor, Tap Dancer, Director, Writer, Vocalist, and Designer based in New York. He has been around creative individuals his entire life, and both of his parents are performers. At the age of three, Larry was given the opportunity to perform with his father in a production of WORKING. Larry instantly fell in love with the theater, and began taking dance lessons at the age of six, which cemented his passion for the performing arts. 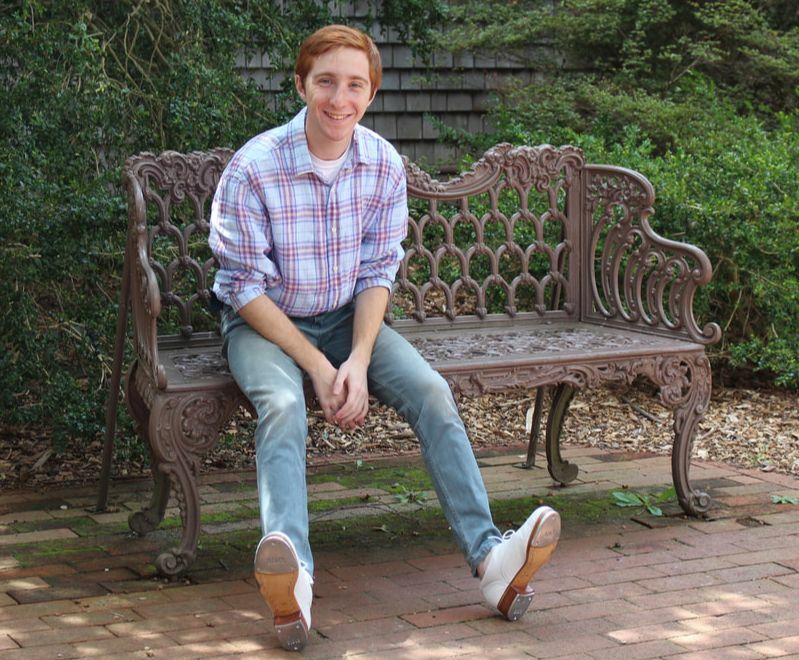 Larry also attended the Usdan Center for the Creative and Performing Arts for nine consecutive summers, and through that program, he was able to meet and converse with even more industry professionals. As an Actor, Larry has appeared in a variety of plays and musicals in New York and on the West Coast. His first professional role was as Charlie Bates in the John W. Engeman Theater production of OLIVER! Afterward, Larry performed twice more at the John W. Engeman Theater before beginning to act in New York City performances. His most notable roles as a child and teen were the roles of Georg in Spring’s Awakening at The Barrow Group theater and Tommy Mara Jr. in Miracle on 34th Street, which toured on the West Coast. Lately, Larry’s main focus has been on film and commercials. He is a proud member of SAG-AFTRA, and recently was featured in the film FAN GIRL. He has also starred in multiple national commercials. Larry is an alumni member of the Tap City Youth Ensemble, and works regularly with professional tap dancers. Most recently, he assisted Joseph and Josette Wiggan (of Broadway’s SHUFFLE ALONG and 42ND STREET, respectively) in a 10 day residency workshop, teaching new choreography to young tap dancers. He also works regularly with the American Tap Dance Foundation, and through this organization, has danced with many tap dancers, such as Brenda Bufalino (founder of the AMERICAN TAP DANCE ORCHESTRA), Susan Hebach, Tony Waag, Tamii Sakuraii (STOMP), and Claudia Rahardjanoto. In 2015 and 2016, Larry was given the opportunity to work on several stage productions as a Lighting Designer, which allowed him to merge his love of design and his love of theater. Since then, Larry has been developing his theatrical design portfolio and, in fall of 2016, Larry entered the PACE UNIVERSITY SCHOOL OF PERFORMING ARTS as a freshman majoring in Design and Production for the Stage and Screen. His expected graduation is in the Spring of 2020. Larry hopes to continue his design work in all areas and work with as many determined and creative minds as possible. © 2014 - 2018 | All Rights Reserved | Larry Saperstein.